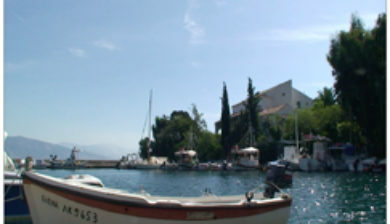 on Corfu (/kɔːrˈfuː, –fjuː/; Greek: Κέρκυρα, Kérkyra [ˈcercira]; Ancient Greek: Κέρκυρα or Κόρκυρα; Latin: Corcyra; Italian: Corfù) is a Greek island in the Ionian Sea. 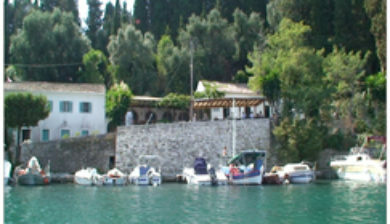 It is the second largest of the Ionian Islands, and, including its small satellite islands, forms the northwesternmost part of Greece. 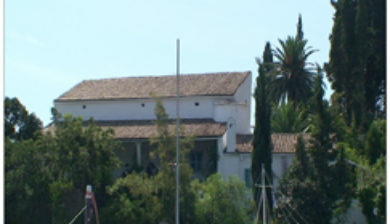 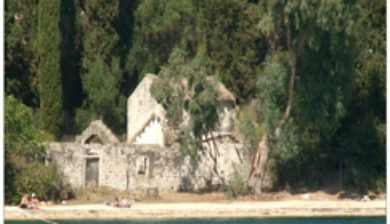 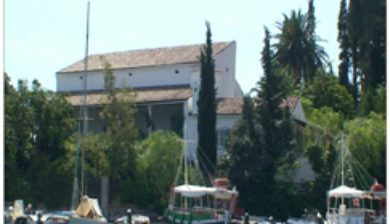 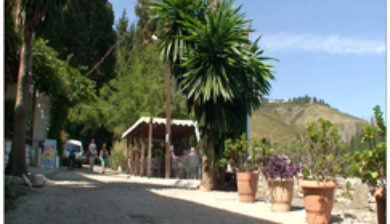 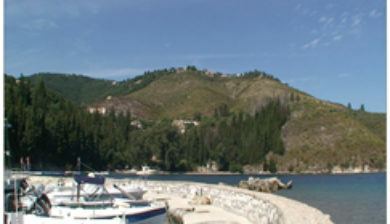 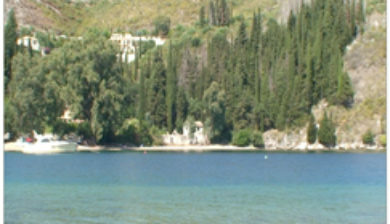 The island is part of the Corfu regional unit, and is administered as a single municipality, which also includes the smaller islands of Ereikoussa, Mathrakiand Othonoi. 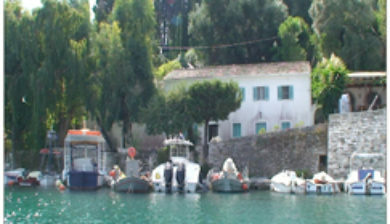 The municipality has an area of 610.936 km2, the island proper 592.877 km2. 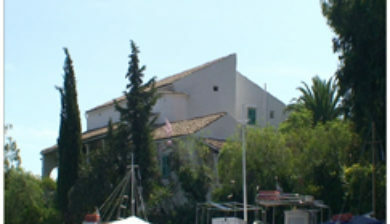 The principal city of the island and seat of the municipality (pop. 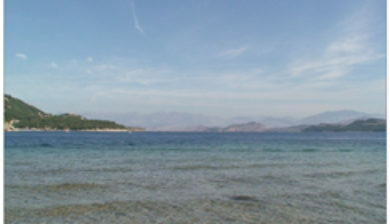 32,095) is also named Corfu.